Lovely and luxurious professionally maintained custom 6 bedroom, 4 1/2 bath home with high end finishes. Situated just steps to the beach and town. 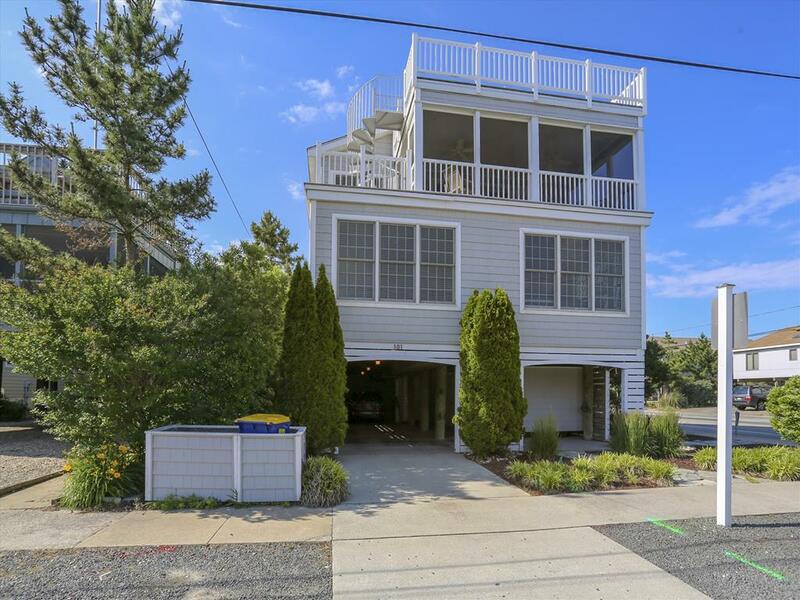 A perfect Bethany beach retreat home with stunning views of the ocean and surrounding town. A reverse floor plan, the top floor offers function and form with a modern open living room and kitchen. High end finishes with hardwood floors, oversized moulding, fireplace, and gourmet stainless appliances. 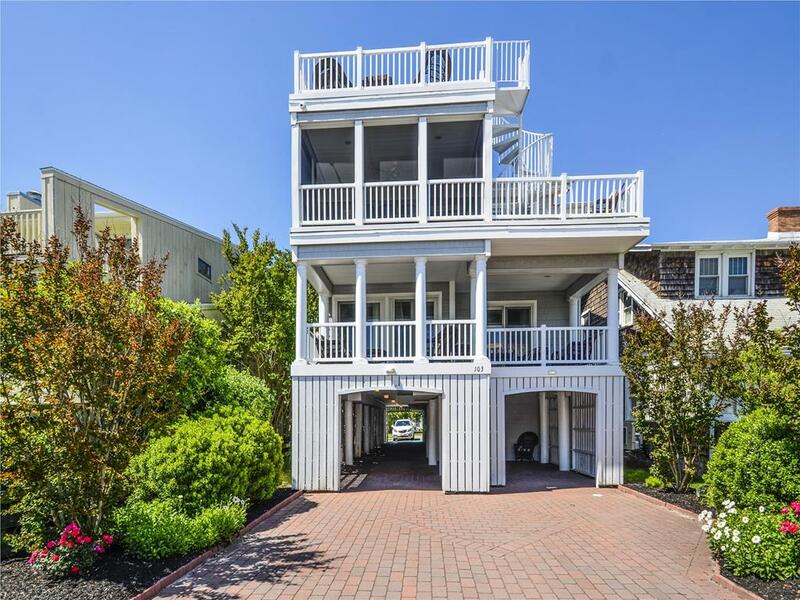 The living area leads out to a spacious open deck with a spiral staircase leading to a crow s nest observation deck allowing for a birds eye view of scenic Bethany coastline. A comfortable screened porch perfect for entertaining. The middle level provides an additional 5 bedrooms and tv alcove area. Three of the bedrooms share a large hall bath with private toilet area and the remaining 2 bedrooms offer master style bedrooms with porch access and private en-suites. Sleeps 16. 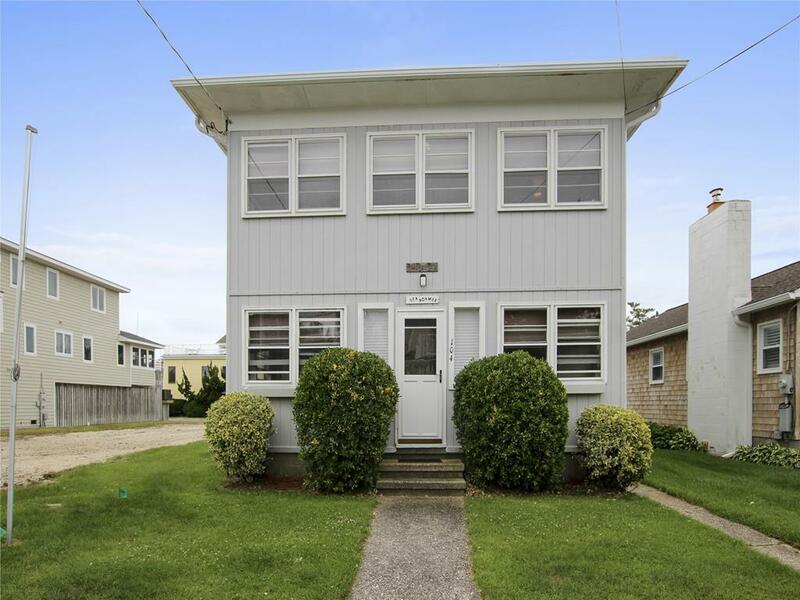 Less than a 1/2 block to the ocean. All amenities including central A/C and an elevator! 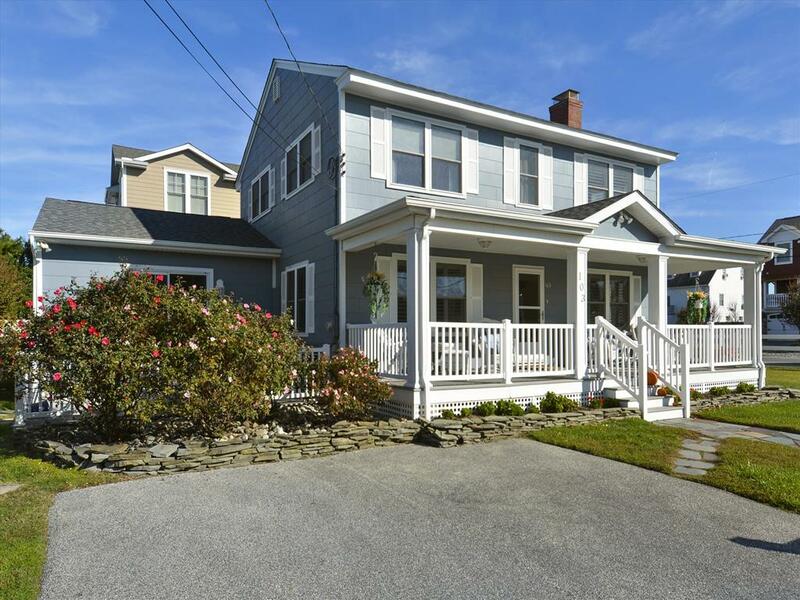 Quintessential Beach Cottage Situated Just Steps To The Ocean. Orig. Hardwoods, 3BR/3BA, W/B FP, Vaulted Ceilings w/ Exposed Beams,1st Floor Laundry & Master, & Large Family Room. Exceptional Outdoor Living Complete W/ Sun Deck, Outdoor Shower, Storage Shed & Spacious Yard. 103 WELLINGTON PARKWAY. 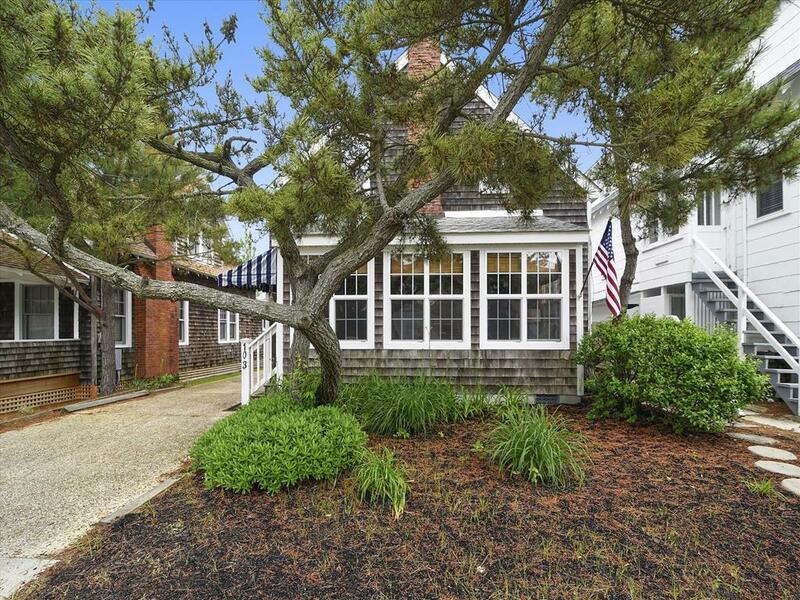 Absolutely stunning cottage that proudly and peacefully graces the corner at Atlantic Avenue. Just a few seconds from the sand! Very gracious 4 Bedroom, 3 Bath home offers a wonderful glimpse of Bethany s past as you relax on the wide veranda porch. Every comfort of present day is there for you as well. Each Summer Season brings a major freshening of some sort. 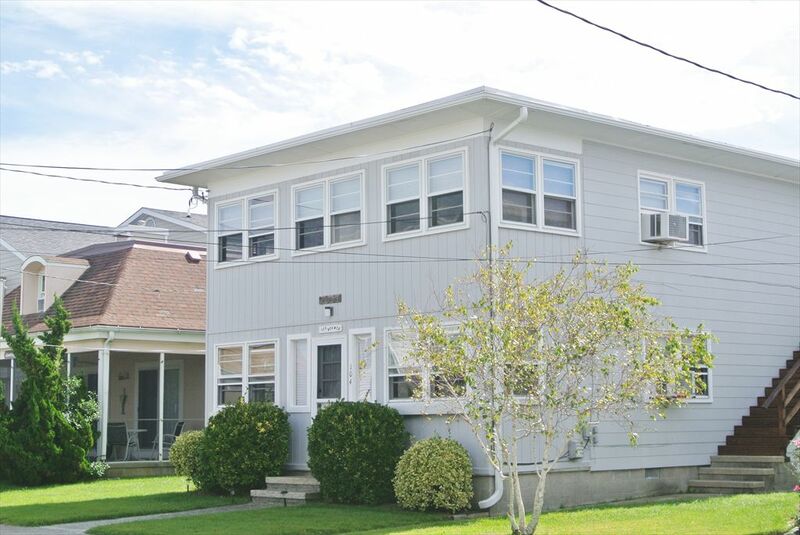 Recent renovations include 1st floor family room addition, with a laundry room and separate full bath, new screened porch, new open deck off Master bedroom, new beds, new living room furniture, new screen porch furniture -annually always something new and fresh! New Kitchen in 2013! Beautiful decor -elegant with color and whimsy and lovely art, yet practical and smart -just the best for the beach. Centrally air conditioned with Dual Zones. Wireless Internet. Large screen High Definition TV. Lovely deck off family room. Very pretty landscaped yard, with herbs and flowers for harvest by guests! First level has bedroom/den with 2 single sleep spaces on daybed with trundle. Second floor has large master bedroom with King, a Queen bedroom, and a Twin bedroom. Sleeps 8. Absolutely no smoking on property and no pets. Rents Saturday to Saturday. Please call for off-season rates. Less than 1/2 block to the ocean!!! 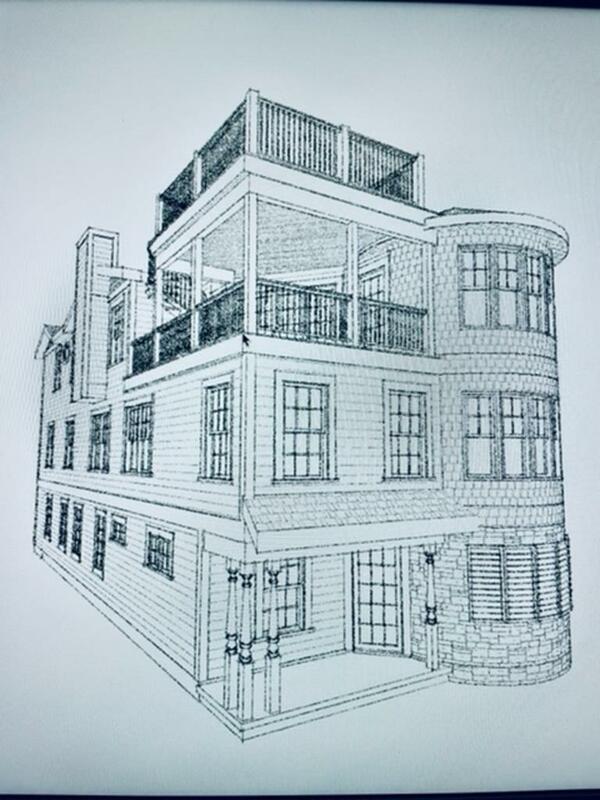 Two story duplex. Each apartment has 2 bedrooms, 1 bath. A/C unit. Open kitchen, dining, living area. Large florida room across front. Washer/dryer shared by both units. 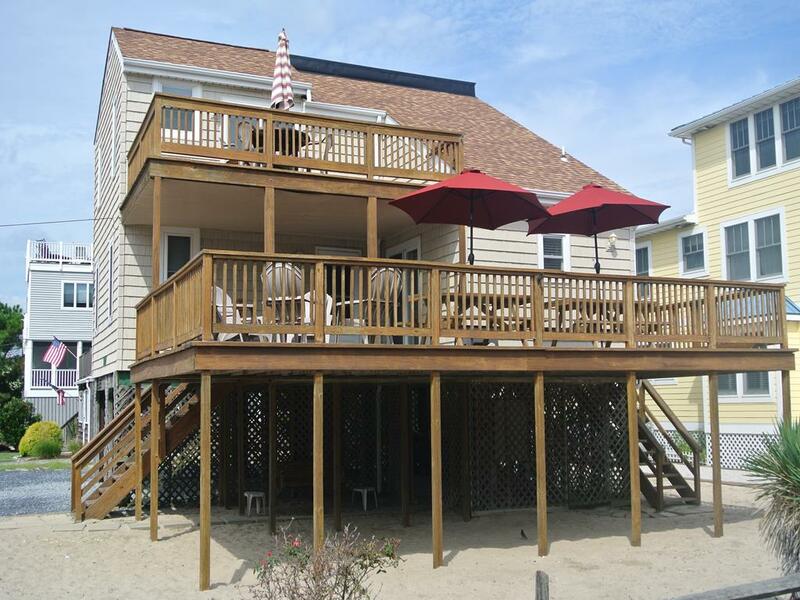 Large beach cottage located in the town of Bethany Beach. 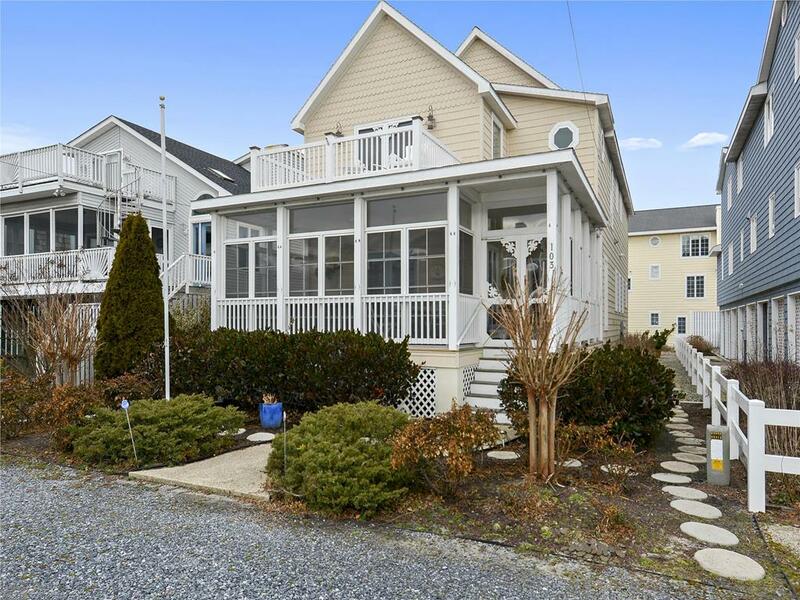 30 yards to beach access along the widest, quietest part of Bethany Beach. Walk to town center. 4 bed/1.5 bath main house (1 king, 1 double, 1 twin bunk bed, 2 twin, 1 queen sleeper sofa) with outdoor shower and 2 bed/1 bath guest house (1 queen, 2 twin) are perfect for multiple families. Newly renovated! Great outdoor space that will allow for fun-filled family events! Off-street parking for up to 7 cars. 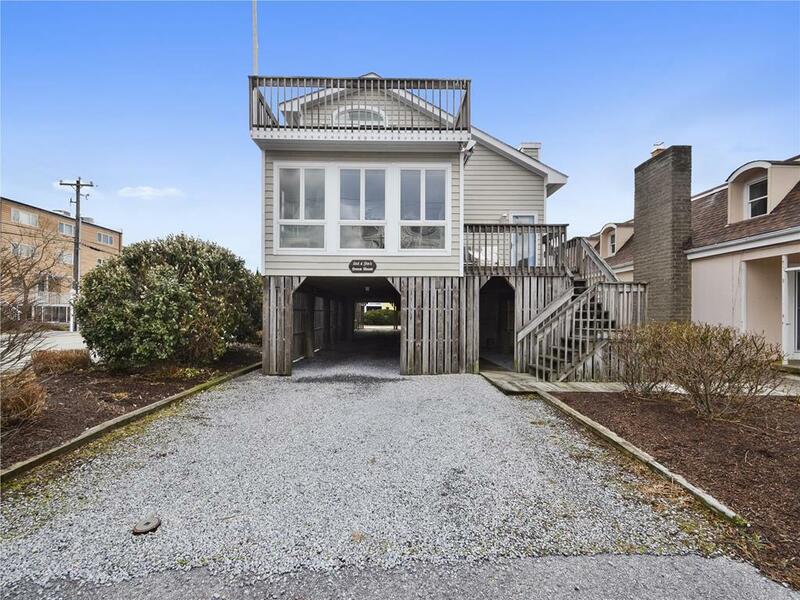 Very few rentals are available this close to the beach.